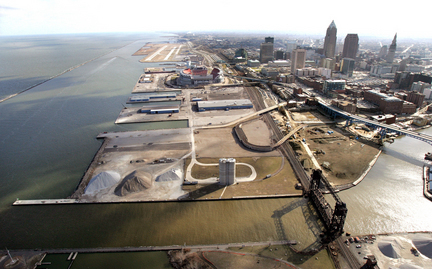 CLEVELAND, Ohio — Nature may provide the water, but nothing can foul it like human kind. Thus, it falls to complex institutions like the Cleveland Water Department to clean it for our use. To mark National Drinking Water Week, the city had an open house Saturday at the historic Garrett Morgan Water Treatment Plant on West 45th Street. 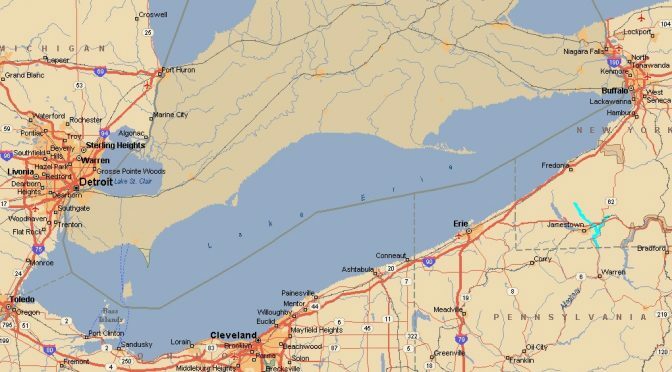 It is one of four treatment plants by which the city extracts water from Lake Erie and makes it safe for human consumption before sending it on to 1.4 million customers throughout Northeast Ohio. An estimated 2,000 people took advantage of the event, going through multiple buildings to view every step of the water-treatment process, including the intake, filtration and chemical treatment of lake water. 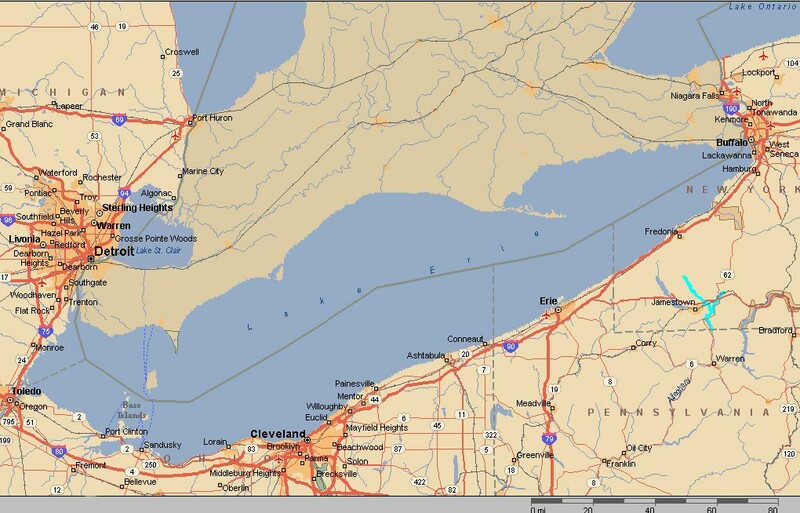 Alex Margevicius, the city’s interim water commissioner, said Cleveland water flows into Summit, Medina, Geauga and Portage counties and there is an emergency connection to Lake County. 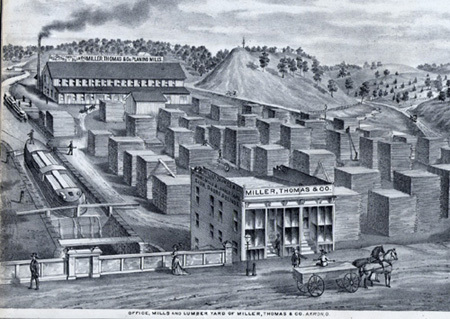 Beginning in 1856, water was simply brought straight from the lake. Treatment did not begin until 1911, when chlorination and sand filtration were employed. 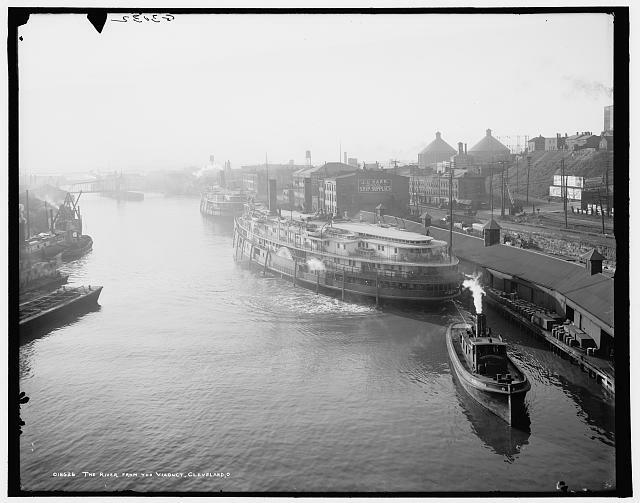 Since the water department began before the Civil War, the city has extended its reach farther out into the lake on three occasions, each time to get away from the influences of the Cuyahoga River. Margevicius said the Army Corps of Engineers’ practice of dredging the river and dumping the waste in the lake defeats the purpose of extending the intakes. Currently water travels four to five miles to each of the water treatment plants, said Maggie Rodgers, the city’s director of purification. The plant on West 45 Street was renamed in 1991 to honor the inventor who saved men trapped in a submerged water-intake tunnel in 1916, the same year the plant opened. Garrett Morgan used what he called a safety hood that he designed. We now call such devices gas masks. Rodgers said the city relied on steam-powered pumps until the 1960s. Electric pumps replaced them, Margevicius said, and there was so much redundancy built into the system that everyone thought the pumps unstoppable. Until the great blackout of 2003. So the city got diesel-powered back-up generators for all four plants. One dividend is the power industry pays the city about $500,000 to take the plants off the power grid during peak usage periods. This defrays the city water department’s annual electric bill of about $18 million. 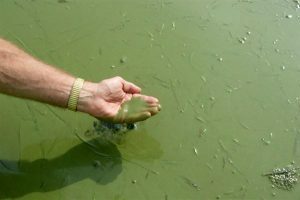 Jason Wood, public-affairs chief for the city’s department of public utilities, said the water department is the largest in Ohio and ninth-biggest in the nation. 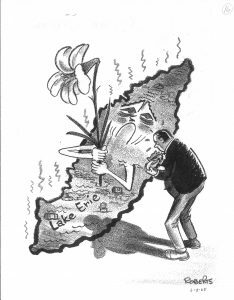 Margevicius said Northeast Ohio gets two blessings from Lake Erie. One is that it is part of the Great Lakes system, which hold a fifth of the world’s fresh water. The other is that lake water is a much more stable source because it is less affected by storm surges and flooding that can afflict rivers.